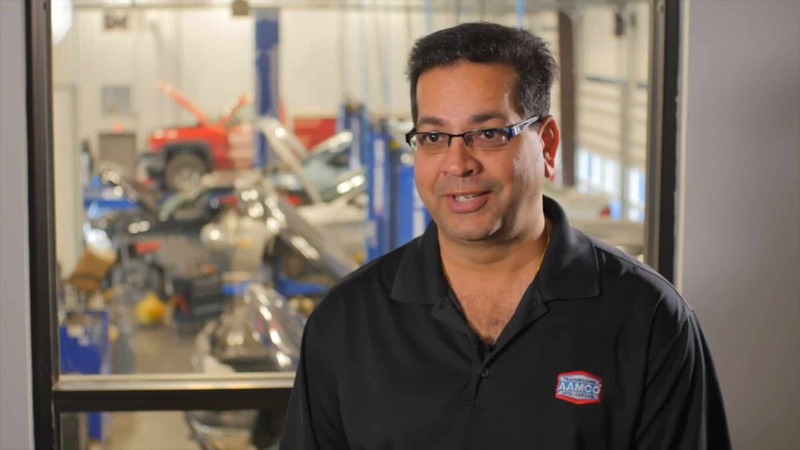 AAMCO is a fifty-year-old, iconic transmission and auto repair brand. It has remained popular with entrepreneurs for good reasons: the transmission repair is a high-ticket repair and successfully repairing a transmission often leads to other work for happy customers. With over 700 locations nationwide, existing locations occasionally come up for sale as owners retire, relocate or decide to pursue other businesses. 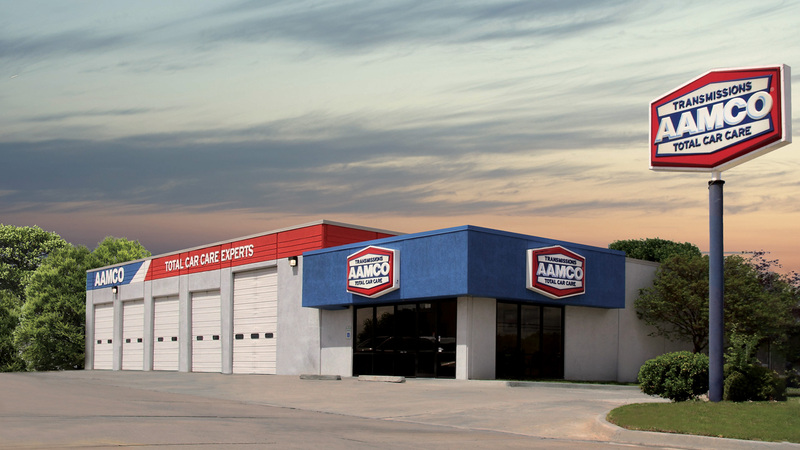 If you’d like to know more about our resale opportunities, or to find out about existing AAMCO franchises for sale in other areas of the country, please fill out the form on this page. 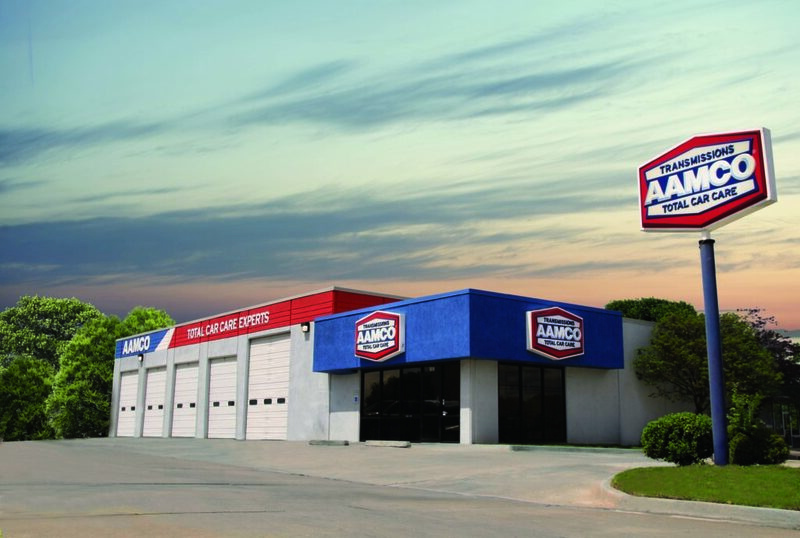 AAMCO has spent the past half century as the worldwide leader in transmission repairs. 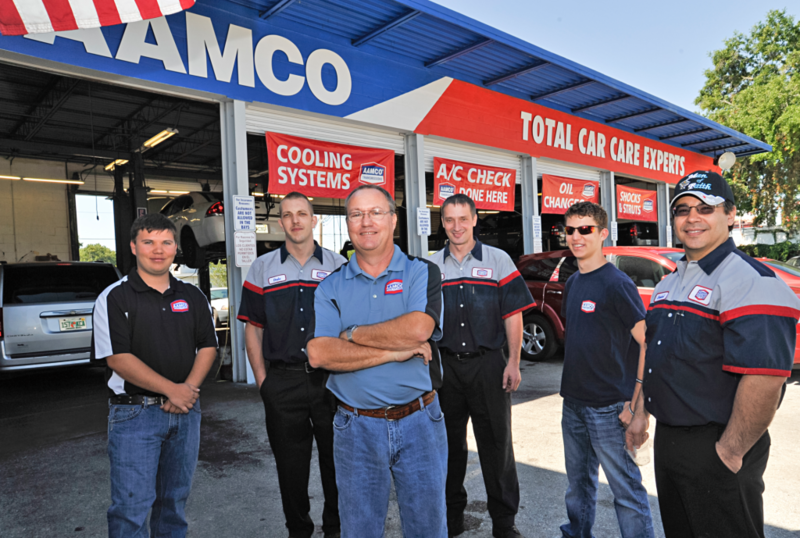 Since our founding in 1962, we have serviced more than 45 million vehicles, and we have more than 700 auto repair franchise locations in North America. Our legacy brand continues to thrive. Entrepreneur magazine has consistently ranked us as a top choice in its annual Franchise 500 rankings of franchise opportunities. We are also an iconic brand that customers know. We recently hired a marketing firm to measure how well the public knows our brand, and 92% of people surveyed recognized us as the leading brand for transmission repair. This is no accident: we’ve spent five decades building customer trust through our “Double-A-BEEP-BEEP-M-C-O” marketing campaigns. Being the predominant leader in the $5 billion transmission repair industry has its advantages. 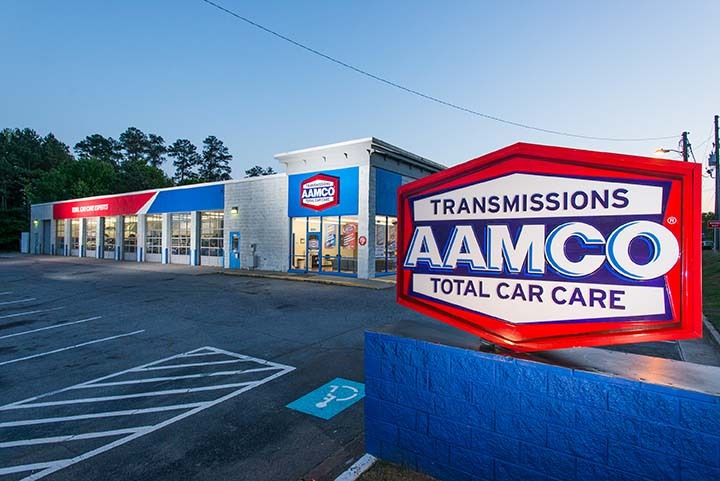 AAMCO franchise owners have the unique opportunity to grab the majority of transmission repair work in their markets, providing trustworthy repair of the most expensive — and often more profitable — component on a car. Many repair shops won’t work on transmissions, and instead refer customers to us. At the same time, there’s a big opportunity to capture more of the general auto repair franchise market. According to Automotive Digest, no brand owns more than a 10% share of the overall automobile repair market. We plan to use that fragmented market to our benefit by leveraging our expertise in transmission repair to expand our Total Car Care platform. By 2018, we will be considered an industry specialist not just in transmissions, but just about any general vehicle repair. To do this, we have rolled out our “Trust” campaign in national and local markets to build customer awareness of everything we offer.